The Smash Bros Fighter Ballot has closed. All votes are in, but who will be added to the roster? There’s no doubt that Super Smash Bros 3DS/Wii U has one of the greatest line-ups of video game characters to ever grace a screen together. From Sega’s Sonic to Capcom’s Megaman, there is such unique representation that it’s hard to believe more can fit in. Yet, back in April, Nintendo asked us all who we would want to see join the already stellar cast. Now 6 months on, it’s time to look at which likely contenders could be added over the upcoming months. Just for reference, this list is comprised of likely candidates to join the brawler going off of popularity and statistics gathered from the community’s votes in the Smash Ballot. So as much as we would all love to see Crash Bandicoot, Spyro and Simon Belmont, you won’t find them here. Wanted by thousands of Smash fans for years, the king of Kremlins seems like an ideal fit. 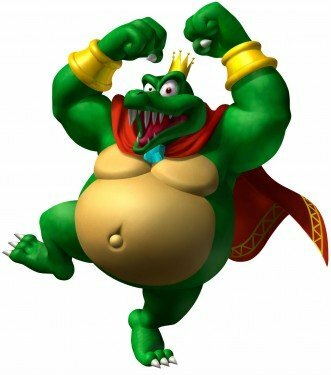 There is a lacking presence of heavyweights and villains currently, so you have both boxes ticked with King K. His moveset already seems set up with inspiration taken from his appearances in the Donkey Kong Country series, you could use anything from his Pirate or Mad Scientist designs. Created by Rare but surprisingly still owned by Nintendo, this is an easy pick that would make fans happy. Another Character into the Donkey Kong franchise is also welcome. If I had to put my money on anyone from this list, I would choose Wolf without a shadow of a doubt. 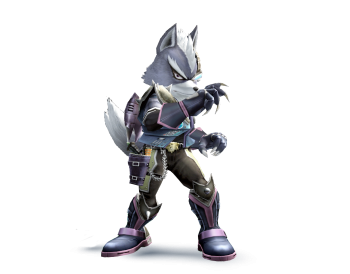 The antagonist of the Star Fox series has already made a debut back in Super Smash Bros Brawl, however, unlike characters like Lucas, Mewtwo and Roy, has still not made a return. It just seems like a matter of time before his announcement is made. When you think about it, Wolf makes the most sense out of the remainder of characters. On top of this, you have Star Fox Zero due to release next year and what better way is there to promote the game then by adding the nemesis of Fox McCloud? Yacht Club Games’ prized possession has sky-rocketed since his release. Even though he’s a third-party character, Shovel Knight is becoming more probable with his very own amiibo on the way. 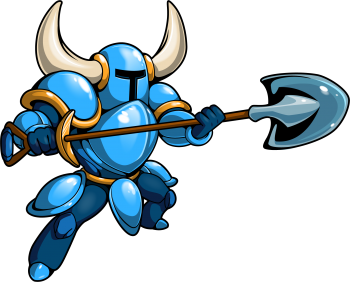 Yacht Club Games have also got their own campaign going to get the knight into the franchise. Then there was the leak on the official Nintendo website saying that the amiibo will support Super Smash Bros. This was denied shortly after by the creators, however, more and more pieces are falling into place and making it seem as if the indie mascot is destined to be picked. It’s Ink-redible how well Splatoon has done both in terms of sales and critical acclaim. Now seen as a big hit for Nintendo, their turn to appear in Smash Bros is one that will certainly happen. The question is when. Many think they will be saved for Smash 5 or will just be given a stage like Super Mario Maker was. 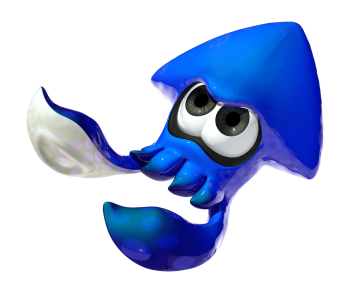 Others believe its time to cash in on the squids while they are popular and dominating a high percentage of votes. Either way, they would be a superb edition, but I too am inclined to wait until the next entry. Another creation by Rare, however, unlike King K, the duo are still owned by the company. The least likely from the list, but one of the most requested, every N64 fan would relish in the return of Banjo-Kazooie back on Nintendo hardware even if it’s brief. 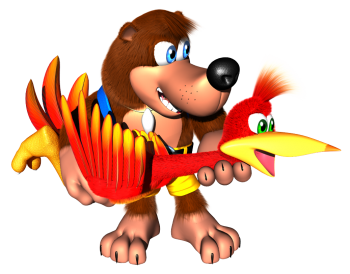 The bird and bear’s reputation has never diminished due to the success of their first two games; Banjo Kazooie and Banjo Tooie. Head of Xbox Phil Spencer has even tweeted his willingness to get the much loved icons into the fighter by saying “I think it would be cool if Banjo was in the next SSB DLC” before going on to add that “We’ve worked with Nintendo on Rare IP before, no issues”. As positive as these statements are, this still seems like a pipe dream. We will have to wait and see how this one pans out before we find out if we will be getting “Jiggy” once again. So that concludes our list of 5 likely characters to join Super Smash Bros. Do you agree with the list? Who would you like to see join the fight? Leave us a comment below to tell us why.